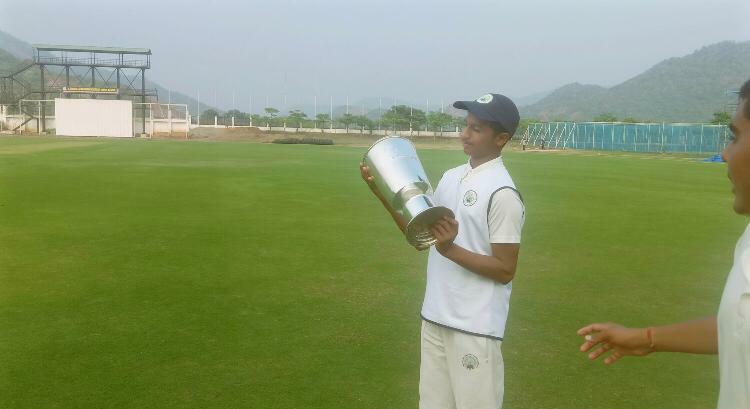 Another proud moment for Sehwag International School! 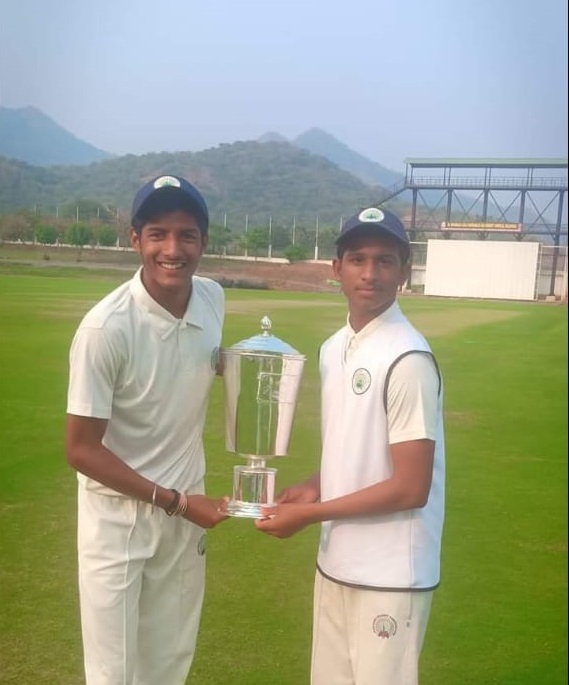 Our student Aryan Chauhan from Haryana team played an important role in winning the Under-16 Victory Merchant Trophy championship which was organised by BCCI for the year 2018-19 at various places of the country like Jammu-Kashmir, Himachal Pradesh, Delhi, Haryana, Gujarat and Andhra Pradesh. 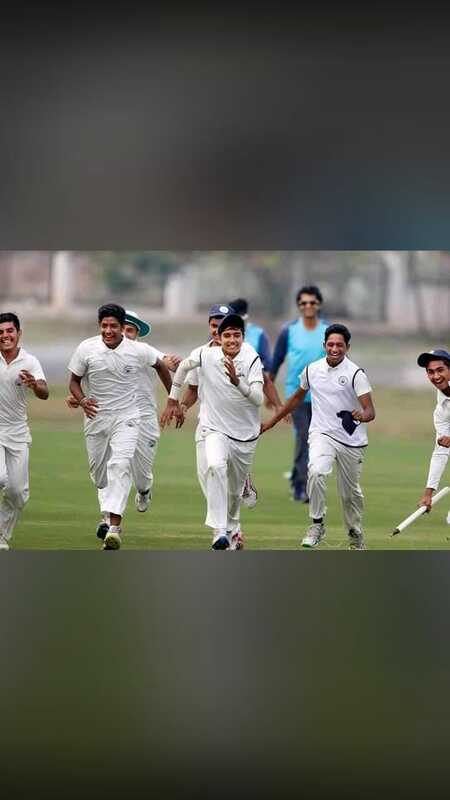 Haryana defeated Jharkhand and won the National -16 Vijay Merchant Trophy for the first time. The final match was played at the Milapadu Stadium of Vijayawada, Andhra Pradesh. On this occasion, Principal Mr Dhirendra Singh congratulated Aryan Chauhan for the big achievement. © 2015-2016 Sehwag International school | All Right Reserved.